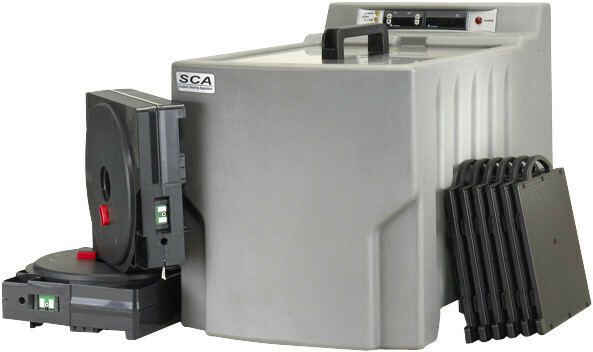 The SCA-1200 is designed to remove support material from 3D models created with Stratasys Dimension 3D Printers that use Soluble Support Technology (SST). This advanced cleaning system washes away supports to reveal your fully functioning 3D model. It's proven technology uses an optimized nozzle that circulates the heated cleaning solution in and around the models to dissolve away the SST material. This speeds the removal of supports on all types of models regardless of part geometry. System owners agree - it’s a great choice for cleaning support material from product mockups, functional prototypes and end-use parts. SCA-1200 is ideal for removing support material from larger 3D-printed models. Its sizable basket can hold parts up to 254 x 254 x 304.8 mm (10 x 10 x 12 in). That means it can clean a single large part, or multiple smaller parts in its roomy tank – saving time when multiple projects are in the queue.